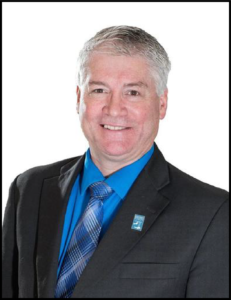 Robert Day is a sought-after speaker, addressing topics ranging from leadership and child welfare to marriage, parenting and the family in today’s challenging times. His heart for rescuing children, meeting their physical, mental, emotional and spiritual needs, is the passion that drives his work at Patrick Henry Family Services and beyond. Robert has built a following through the Straight Talk radio ministry, and an active speakers bureau has evolved from this outreach.